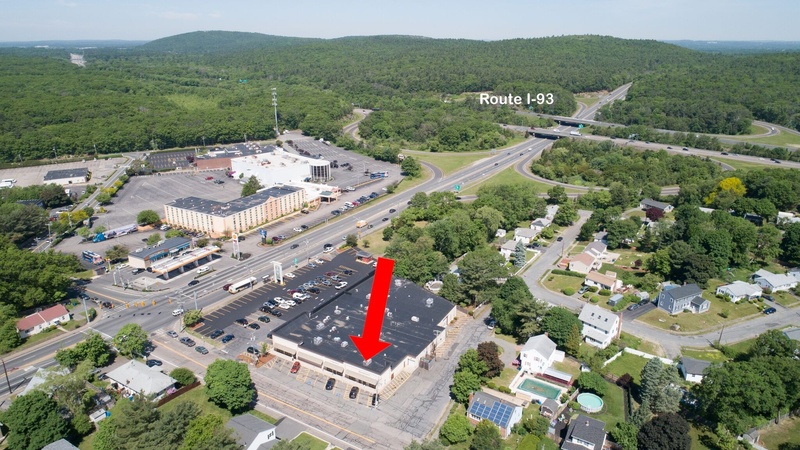 Hyperbaric Oxygen Treatment Centers is an independent, outpatient facility in Randolph, Massachusetts where medically stable individuals are treated for a wide variety of conditions. 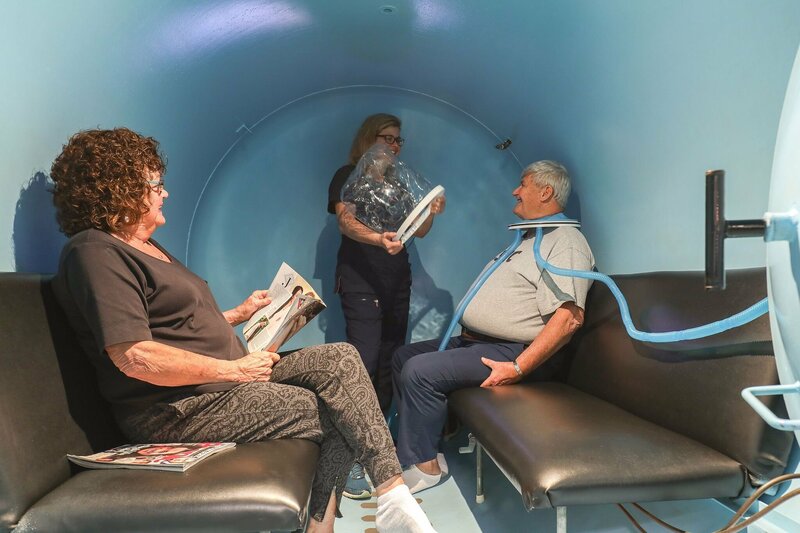 As the only multi-place (more than one occupant) hyperbaric oxygen facility in Massachusetts, we are uniquely equipped to help care for patients who experience confinement anxiety or require assistance while receiving therapy. Since 2001, we have been providing safe and effective hyperbaric oxygen therapy (HBOT), and patient comfort and safety is our top priority. At HOTC, we are able to provide care at a fraction of the cost of a hospital-based center and are the only independent hyperbaric provider contracted with insurance companies in the Boston area. We are conveniently located adjacent to nearby highways with access to public transportation and have direct access to free parking. Our staff at Hyperbaric Oxygen Treatment Centers is comprised of a hyperbaric-trained physician, physician assistant, nurse practitioner, certified hyperbaric technician, as well as experienced, hyperbaric-trained registered nurses. With us, you can be sure that you are getting the best care you deserve. 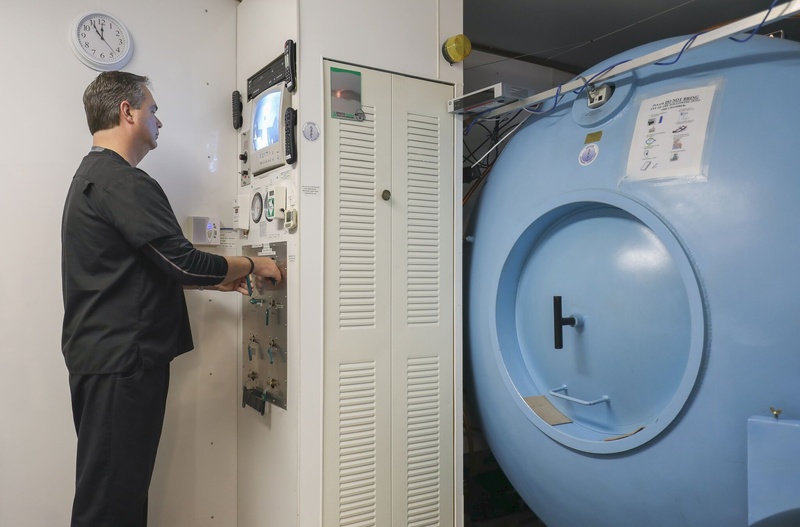 Most insurance providers, including Medicare and Medicaid, provide coverage for hyperbaric care. We are happy to assist you with obtaining referrals and authorizations. Committed to providing kind, comfortable care.